Posted on October 20, 2009 by Dallas. Filed under Entrusted With Arrows and tagged as Dallas. 1 Comment. 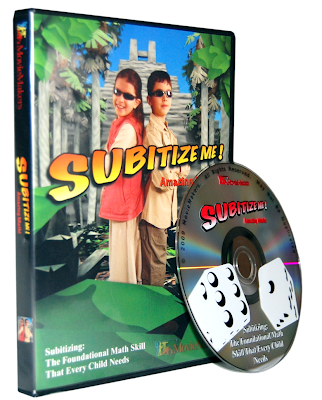 Well, we finally have released one of our long over due projects Amazing Math: Subitze Me! and a new MovieMakers.ca web site! Please check them out, thanks for all your support!